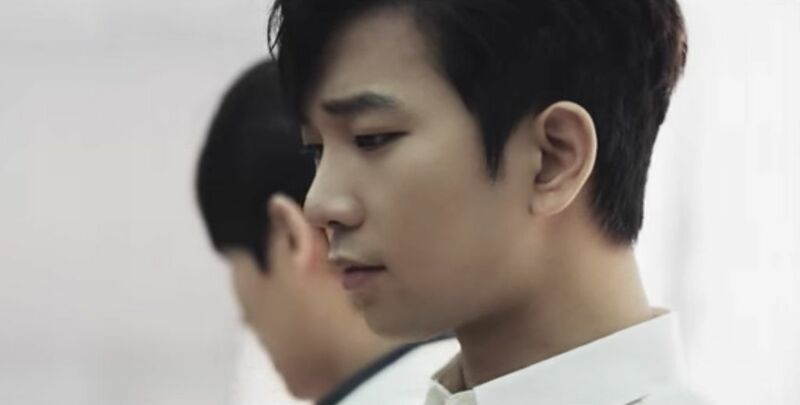 I admit that when MBLAQ’s agency (at the time) released the teaser for the MV (an MV they failed to release…grrrrr) I was smitten immediately. The men all in white shirts and deep denim jeans looked explosively handsome seated in a circle as the camera panned around them. It was minimalistic, stark and visually stunning. I want the MV!!! But ok, breathe . . . .I will settle for the song. The mid-tempo groove is rhythmic, beguiling and yes, even seductive. 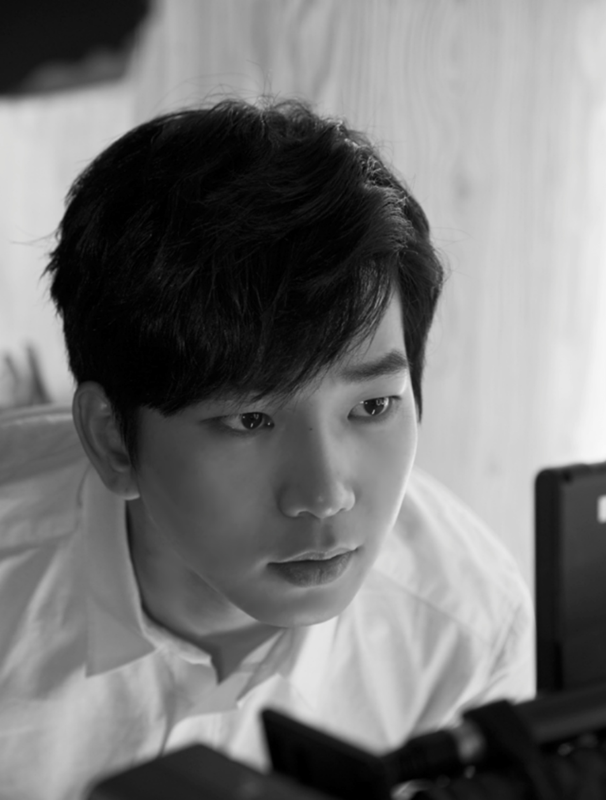 Of course with G.O opening the song, it immediately sets the tone, pulls at my heartstrings and sweeps me away into the vocal embrace of his tender voice. Oh my, how about that moment that leads into Mir’s rap . . .
Those are powerful words dear sweet music man, and I believe when you sing them, you mean them.